Christmas Come again~ pure white snow starting to fall, cloths we wearing starting to thicker and thicker. nah~ this won't happen in malaysia. keep on day dreaming.i wonder which years i able to mess with real snow? recently i been to few place in KL. 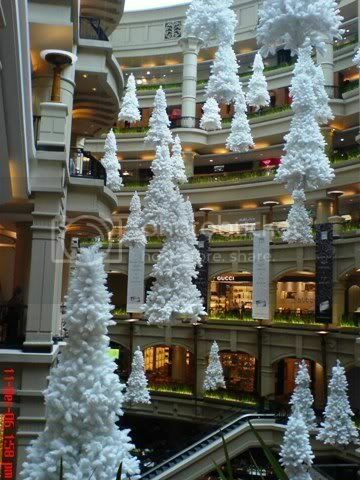 noticed that christmas tree can be found in most of the malls. luckily my phone battery still alive. so here is some photo to share with you all. here is another photo taken by my fiend in star hill by showing that it SNOWING! 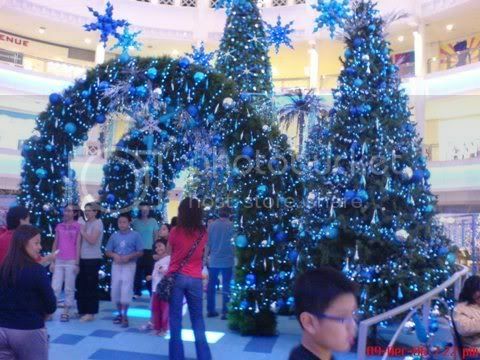 Blue Christmas in The Curve?? 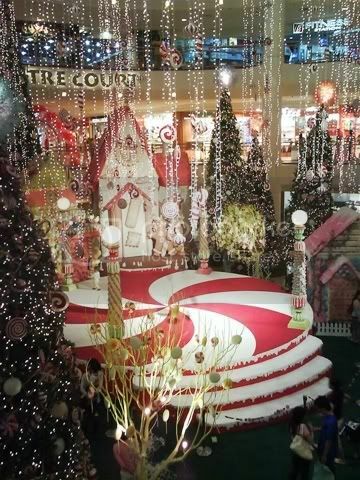 yeah~ this year The Curve christmas is decorate with blue colours. i love this 1. why? cause my favourite colour mar. 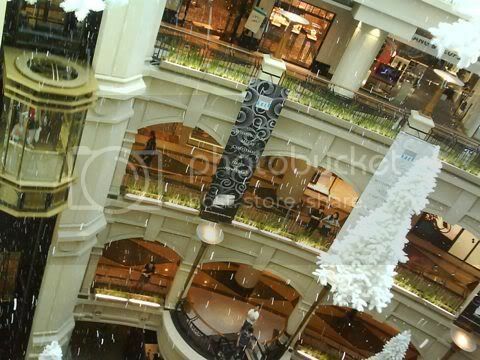 Ho Ho HO~ everything is blue~~~ like that blue corridor very much..
Biggest Christmas in KLCC?? 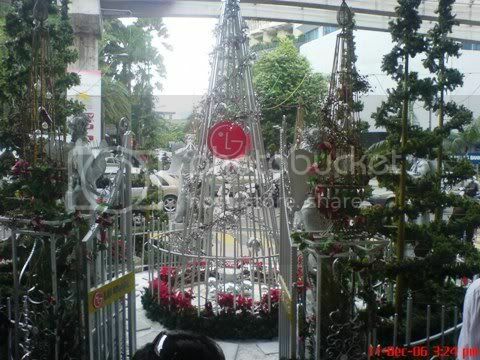 okies... here is KLCC christmas decoration. very tall. very huge.. yeah~ just like the building.. tallest..biggiest. heard is 8 floor high. 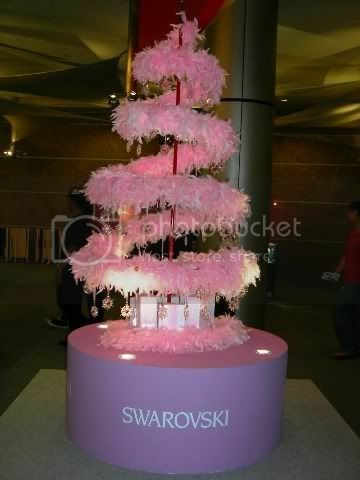 i seen this tree almost everyyear.. so.. it look normal to me. 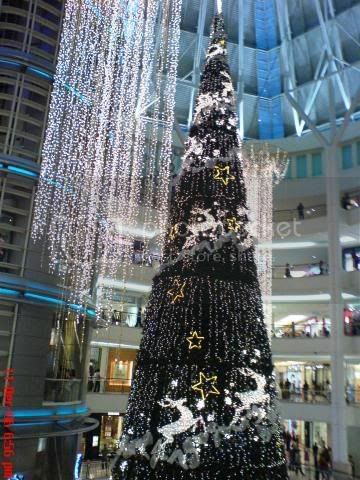 :P but it still the tallest christmas tree in malaysia.